Your skin is your body's largest organ. And there are many ways that it helps you. The most important way is to detoxify and eliminate toxins. Some say that up to 1/3 of the toxins in your body are excreted through your skin. Skin brushing helps to clear away dead skin cells on the surface of our skin! It is supposed to help with ingrown hairs! So, be sure to brush your thighs! 1. Start with dry skin. Don't use on wet skin. 2. Always brush toward your heart, starting at your feet and working to your torso... then your hands and again, working toward your torso. 3. Brush in mid to long strokes that are firm, but not hard. 4. Brush each area with 3-5 strokes minimum. 5. You should do your armpit or groin area to stimulate the lymph nodes, however, do not brush over any open sores or wounds. 6. Drink a full glass of water shortly afterward. 2. Don't share your brush. Each family member should have their own. This is one of the many ways to detox. 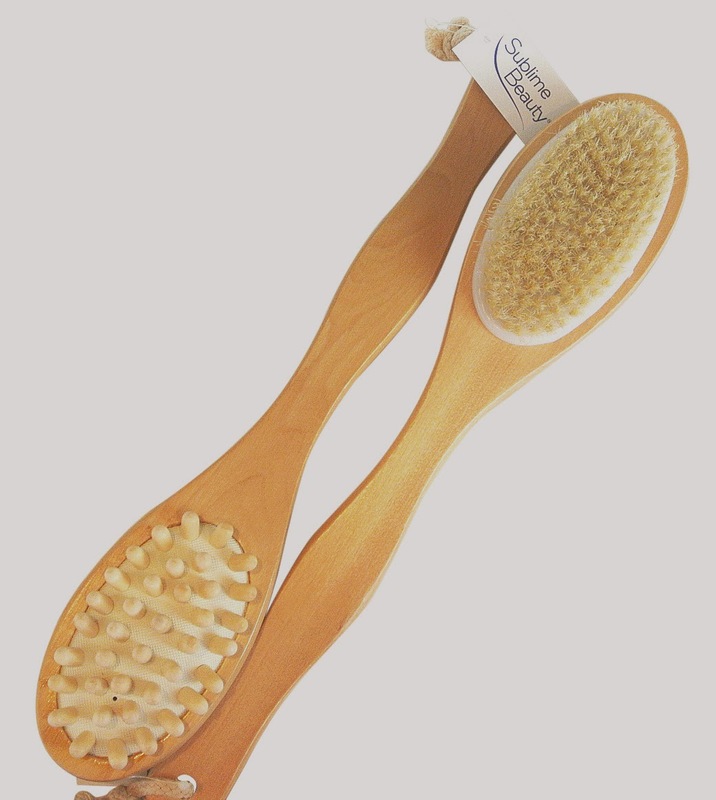 Because we are exposed to so many toxins in our daily lives, I recommend using my detox foot pads as well as other methods like dry skin brushing, to support your body's natural detoxification methods.